Diabetes is a disease in which the body has trouble controlling blood sugar and the blood sugar goes too high after eating. Gestational diabetes (GDM) is when the condition comes on as a result of the stress of pregnancy and it goes away after the pregnancy. If a woman is known to be diabetic before pregnancy this is a much more high-risk situation and such women should not become pregnant until they are under the care of a high-risk pregnancy specialist. This article applies only to women who do not have diabetes before getting pregnant. Women of Latino, African American, Asian and Native American descent have a higher incidence of gestational diabetes. In the United States about 5% of pregnancies are affected by gestational diabetes. How Could Gestational Diabetes Harm Me And My Baby? When a pregnant woman has diabetes her high blood sugar crosses the placenta and gets into the baby’s circulation. The high blood sugar in the baby’s bloodstream stimulates the baby’s pancreas to put out extra insulin to try and keep the blood sugar in check. Insulin acts like growth hormone and causes the baby to grow to large. Babies with excessive size are more subject to injury during birth. On occasion, this can result in difficulty delivering the shoulders (shoulder dystocia) during a vaginal delivery. This risks injuring the nerves that traverse through the baby’s armpits. Rarely this can lead to permanent damage to the nerves that innervate the baby’s arms (Erb’s palsy). Because of this risk, doctors will often resort to Cesarean section if they think the baby is too big to safely deliver vaginally. Thus women who have uncontrolled gestational diabetes have a higher Cesarean section rate. Also, as mentioned, the baby’s pancreas continuously puts out excessive amounts of insulin in response to the mother’s hyperglycemia. When the baby is born and separated from the placenta the baby’s pancreas is in the habit of secreting high amounts of insulin but the baby no longer needs this extra insulin because it no longer has the excessive sugar coming from the mother. Therefore the baby will have abnormally low blood sugars (hypoglycemia) as well as other metabolic problems for the first days of life. Thus babies born to women with untreated gestational diabetes are more likely to need to receive care in the neonatal intensive care unit and experience a longer hospital stay than other newborns. Most obstetric providers screen every pregnant patient for gestational diabetes. This is done between 24 and 28 weeks gestation. That is the time in pregnancy when the maternal pancreas is most stressed by the pregnancy. Most providers use a two stage testing protocol. First, the patient is given a sweet solution of glucose to drink. Blood sugar is tested one hour after the drink. If it is above a certain value a three-hour glucose tolerance test is ordered. In this test, after an overnight fast, the patient drinks a stronger glucose solution and then has her blood sugar drawn once an hour for three hours. If two or more values are greater than the cut-offs the patient is diagnosed with gestational diabetes. Women at particularly high risk for GDM (obese, previous history of GDM in a previous pregnancy) are given the one-hour screening test early in the pregnancy and then, if normal, have it repeated at 24-28 weeks. What Is The Initial Treatment For Gestational Diabetes? 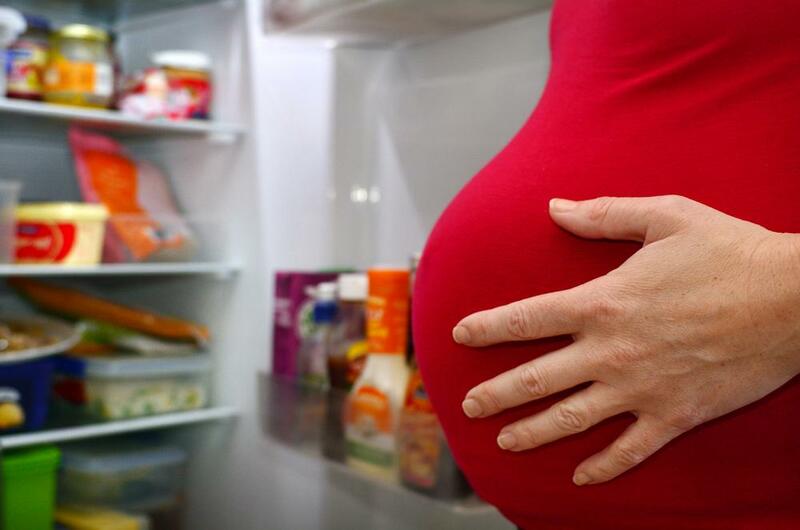 A carbohydrate controlled diet is the cornerstone of the treatment of gestational diabetes. This diet limits the patient to no more than 40% of calories from carbohydrates, 20 % from protein and 40% from fat. It is important to note that a GDM diet is not for weight loss. All pregnant women should gain some weight during pregnancy even if they are overweight, to begin with. Usually, the patient consults with a dietitian or diabetes nurse and is prescribed a meal plan with breakfast, lunch, and dinner plus two or three snacks. Watching carbs in a diabetic diet is not like watching calories when you are trying to lose weight. There you can restrict your calories during the day to compensate for the big dinner you are planning to have. With diabetes, the number of carbs must be the same at every meal every day. Complex (starchy) and high fiber carbs are better than sugary drinks and foods because they are metabolized slower and don’t cause high spikes in blood sugar. Moderate exercise also helps control blood sugar. Check with your doctor to see what kind of exercise is appropriate for you. 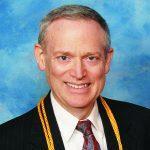 How Are Medications Used To Treat Gestational Diabetes? Women with GDM are taught to check their blood sugars after meals using the finger stick glucose machine. This may sound scary but actually, after a short time, it will become simple and second nature. Furthermore, if your sugars stay controlled you may not have to test your sugar after every meal. If you and your doctor find that your sugars are not controlled with diet alone you will need to be started on medication. There are two types of medications used to treat gestational diabetes: oral and injectable. For oral treatment, a medication called glyburide is typically used. This is taken once or twice a day and has few side effects. It does not cross the placenta in big amounts so does not affect the baby. Some physicians prefer to use insulin injections or will switch to insulin if the oral medications are not working well enough. Insulin is self-injected two to four times per day. Again, though a little daunting at first, soon it will seem simple and routine. Large randomized studies have shown that diligent treatment of GDM leads to fewer abnormally large babies, fewer shoulder dystocias, less neonatal hypoglycemia, fewer Cesarean sections and less high blood pressure in pregnancy. There is some data to suggest that treating GDM leads to less fat cells in infants and possibly less tendency toward obesity during that baby’s childhood and adult life. Is The Management Of Pregnancy, Labor, And Delivery Different For Women With Gestational Diabetes? Pregnancy and birth for women with gestational diabetes, with the exception of the things mentioned above, is not much different than pregnancies without diabetes. Most women deliver at term and can deliver vaginally. Extra testing for the fetus is usually not necessary unless medications are needed to control blood sugars or high blood pressure develops. If the doctor estimates that the fetus weighs 4,500 grams or more (about 10 pounds) he or she may recommend a Cesarean delivery in order to avoid the risk of shoulder dystocia. It is important to realize that the estimation of fetal weight is not always accurate, even by ultrasound. Therefore some C-sections will be done for babies that are not as large as was thought, but women and their doctors like to error on the side of caution. Also, doctors tend not allow women with gestational diabetes to go much beyond their due date. Should I Do Anything Special After A Pregnancy Complicated By Gestational Diabetes? 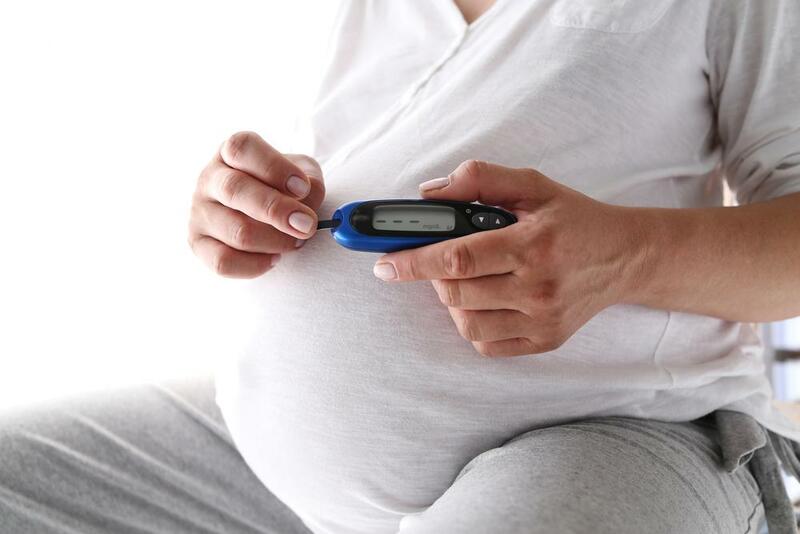 It has been found that gestational diabetes can be a forerunner to the occurrence of true Type 2 diabetes in middle age. What Does This Mean For You Long Term? Up to 50% of women who have gestational diabetes, even if it goes away after delivery, will develop Type-2 diabetes sometime in the years after delivery. Doctors recommend that all women who have had GDM be tested for diabetes six weeks after delivery and at least every five years thereafter. The good news is that these women can markedly decrease their risk of later development of Type-2 diabetes by maintaining a normal weight, eating healthy and exercising. In that sense, GDM is nature’s way of alerting you to how you can avoid future trouble by practicing a healthy lifestyle.